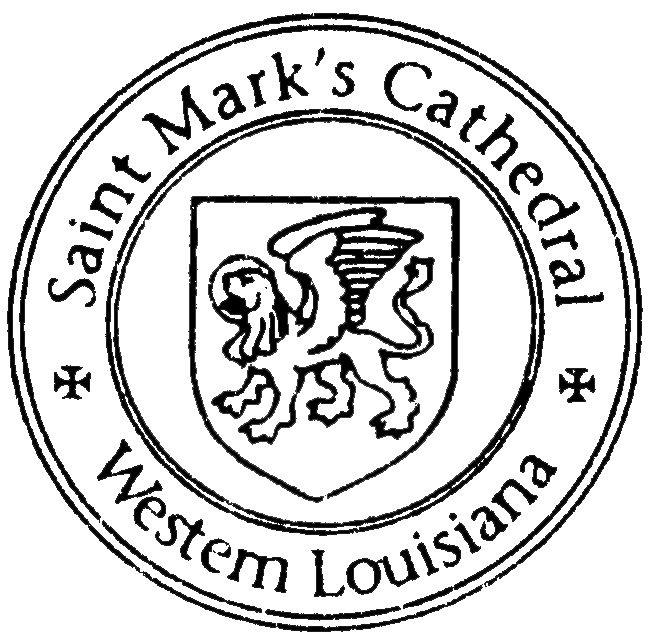 St. Mark's has the only peal of change ringing bells in Louisiana. Bellringing celebrates the joy of weddings and victories, intones of sadness of deaths and funerals, and summons people to church. The casual listener immediately recognizes that some bells play hymns, songs, and melodies. These are not change ringing bells. Change ringing bells swing on a full wheel to its side that gives a person more control when striking it. These bells produce no recognizable tunes, but are rung in orderly sequences. It is dependant upon a group of people. Only one person can ring one bell. Therefore if six bells are ringing, there need to be six people in the tower. Our eight change ringing bells at St. Mark's were founded at Whitechapel Bell Foundry in London, England. They have been in the tower since 2010. The largest change ringing bell weighs 1,050 pounds. These bells are a part of a 17 bell chime.